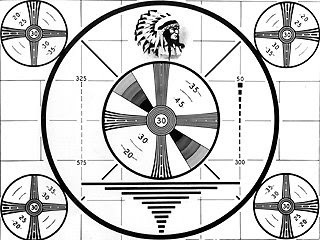 Advertising to Baby Boomers: Will they also bring back the test pattern? AS NBC looks to the future of its prime-time programming ... the network is borrowing a page from the past in asking advertisers to become involved sponsors of shows. The idea has inherent drawbacks – as it did back in the ‘Golden Age’ of Television. But with adjustments, what NBC is proposing just might work. Or it’s a desperate move – relinquishing control of some series and specials because the network is worried about revenue. I’d caution about much product placement. Keep it simple: an intro and tag with spots. Don't let them become hour-long commercials. Certainly anybody over fifty would feel right at home watching a show presented as such. Actually, a certain company has been doing something like this very successfully for years.